I spoke today on a panel at London’s Smart City event organized by the city hall. 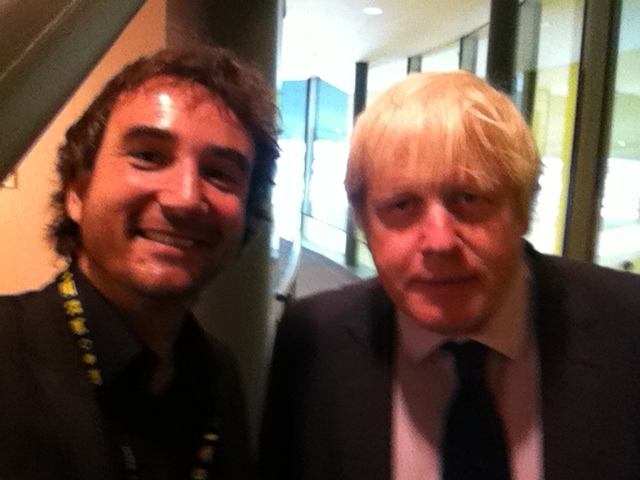 This is where I met our Mayor, Boris Johnson. He did love my red shoes! And he is a really charismatic person and funny speaker. London is lucky, once again! Today was a special day! 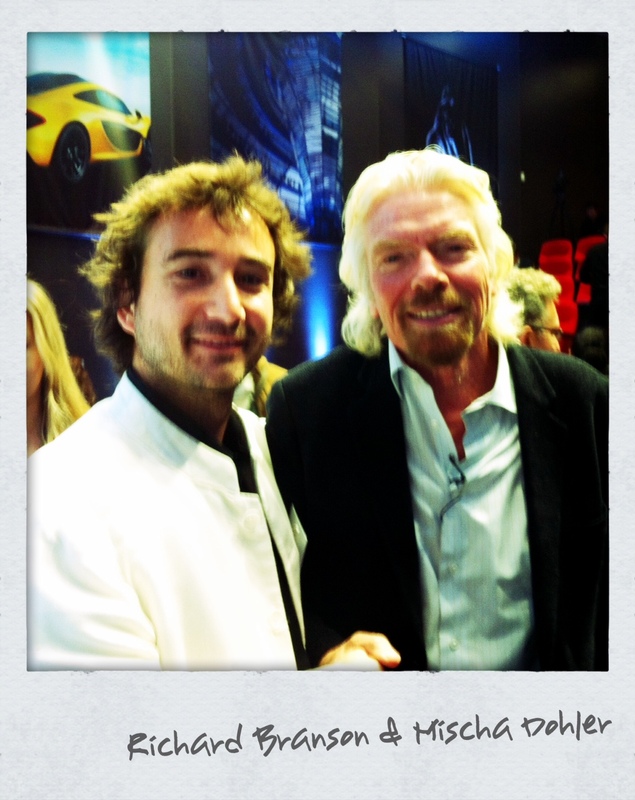 I met my life-long idol and mentor Sir Richard Branson. He is surprisingly shy but a wonderful person to talk to. I helped his Carbon War Room initiative, and learned a lot on the way.